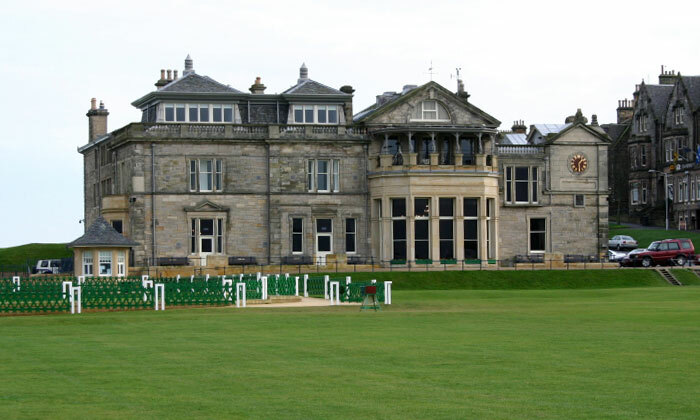 Golf is a particularly interesting sport, as no two courses are the same. 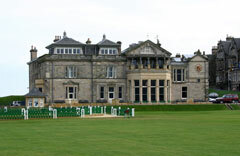 While other games are played in a standard setting, golf courses vary greatly depending upon their natural surroundings. However, here are some generalizations regarding golf courses. The starting point for each hole is called the teeing ground, or simply "tee." Tee markers designate the starting point for the hole. You'll see between three and five color-coded tee markers at most golf courses. The colors designate the difficulty of the starting point. The goal is to hit the ball from the tee to the fairway. The fairway is the part of the hole with short grass and fewer obstacles, and it often offers the shortest route to the hole. The rough is the area bordering the fairway, and is not the most ideal place for the ball to land. 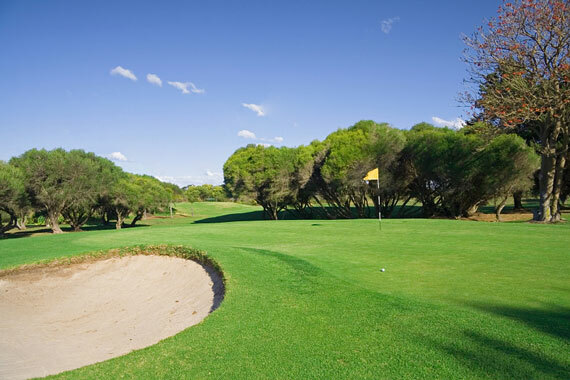 The grass in the rough is usually longer than that on the fairway, and you'll also encounter obstacles such as bunkers, water hazards, trees, bushes, or mounds. Bunkers, also known as sand traps, are man-made obstacles designed to test a golfer's skill. Bunkers with a grass base are called grass bunkers. Water hazards are bodies of water that are located on the course. Depending upon the location of the golf course, these can take the form of oceans, seas, lakes, ponds, rivers, creeks, or marshes. They are marked with red or yellow stakes or lines. Water hazards are places you definitely want to avoid hitting your ball! But while they can be frustrating, water hazards test a golfer's skill and also make the course more interesting. Water hazards also add to the aesthetics of a golf course, as well as ensure there is plenty of water for course maintenance. The putting green is the area in which the cup is located. Greens include mounding, contouring, and sloping to make getting the ball into the hole more challenging. The hole is 4 1/4 inches in diameter, and a long, straight pole with a flag on top, called a flagstick, is used to identify the cup on the green. World Golf features extensive information about golf courses around the world, including leading golf destinations, course reviews, and golf resorts. This directory lists golf courses throughout the United States of America.